thank you mirko--onward and artward! Japonisme was such a nice discover in 2007 (for me). 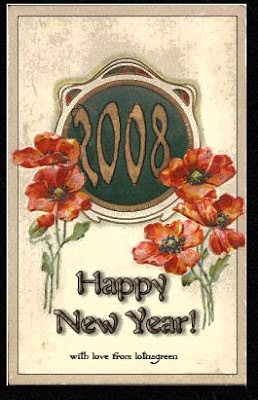 Thanks for all the beauty you dispensed this year, and happy 2008 too ! These are beautiful poppies and may they bring us a year of beauty and dreams.